If you&apos;ve learned anything in 2013, it&apos;s that OWSLA is winning. Not only did they link up with Bromance to bring the French imprint to the US, but they&apos;ve also helped release the I Am Legion project to American shores. 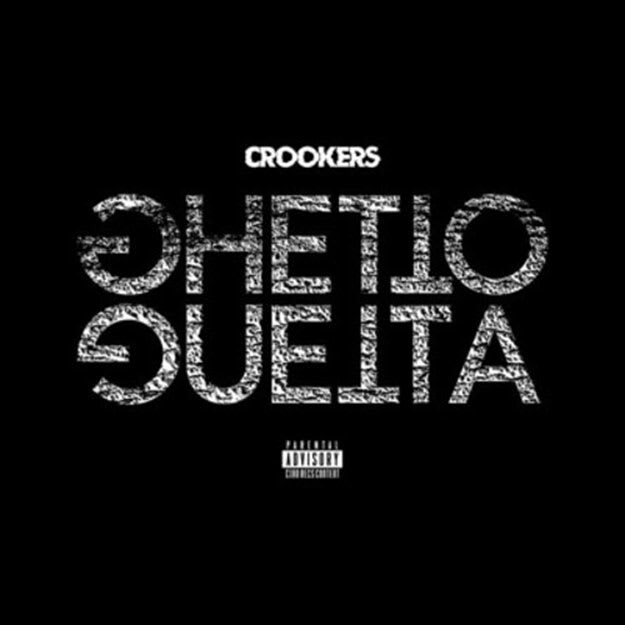 In their latest coup, they&apos;ll be dropping "Ghetto Guetta," the latest tune from Crookers domestically, while his Ciao imprint will handle the international release. "Ghetto Guetta," outside of being a hilarious title, is a huge tune that Crookers crafted to fit the funny title that he came up with. As he told Billboard, "After I came up with that, then I tried to translate that wordplay into music. My idea behind making ‘Ghetto Guetta’ was to use a mainstream break, big chords against simple and effective brass and big drums." Everything he explained is right there, and he does it with a fun-loving style that fits perfectly with the kind of producer (and character) that he is. "Ghetto Guetta" will be out later this month.